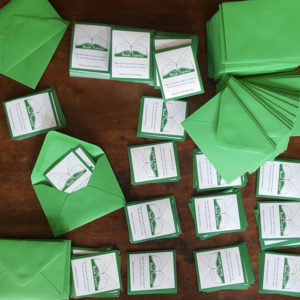 In February one of our book fairies in Belgium was contacted by a journalist who was writing a piece about “bringers of joy” (In Dutch: geluksbrengers) for Knack Weekend, a high quality lifestyle magazine. The article came out in March and portrayed the story of 3 people who do something special for others without expecting anything in return. 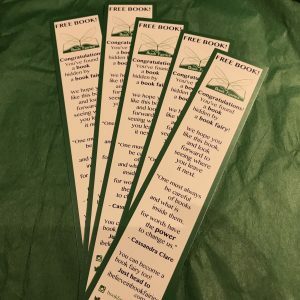 They bring joy to strangers in our sometimes rather negative world and our book fairy was one of them! 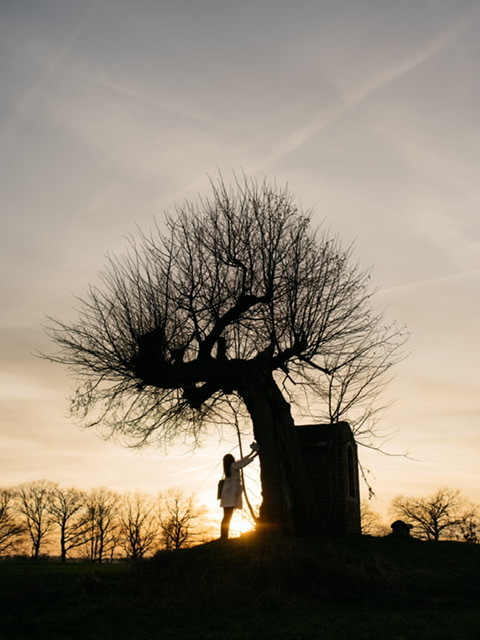 Book fairy Tineke was interviewed by Melissa Janssens about her experiences as a book fairy and photographer Kevin Faingnaert took her out during golden hour for a photo shoot. The interview and pictures captured the magic of being a book fairy incredibly well. “Ever since I was a little girl I’ve always had my nose in a book and reading means the world to me. Good books are like friends, they bring so much joy and comfort and are always there for us and I want to share this warmth with the world. 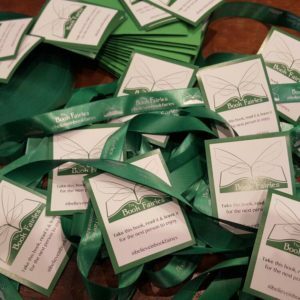 “By passing on books, they get multiple lives and last year I dropped a little over three hundred books. “I still get butterflies everytime I leave a book somewhere and sometimes I wait around to see people’s reactions. “They often hesitate at first. They find it hard to believe that beautiful things can really happen for no reason. And that’s exactly why it’s so important to spread the joy of reading by hiding free books. 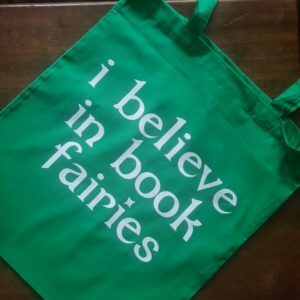 “Being a book fairy works as an antidote to negativity in the world and in my personal life too. 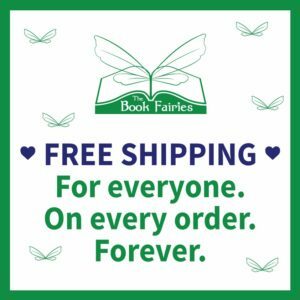 I struggle with my health and some days can be pretty bad and being a book fairy helps me in so many ways. “It’s like our book fairy in chief once said: ‘Three hundred books, three hundred smiles’. 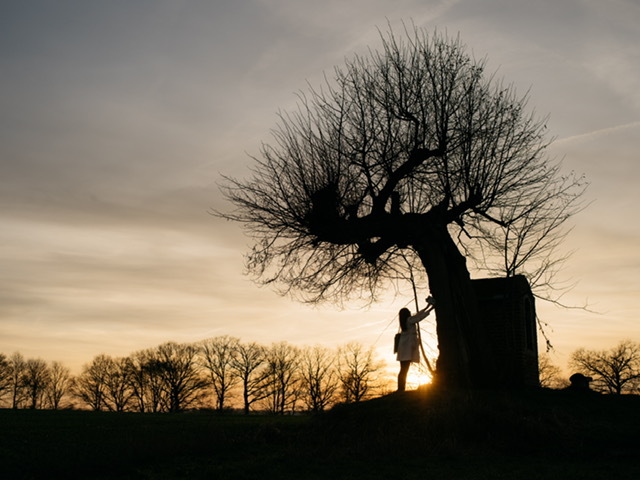 Thank you to Tineke for sharing this story with us! 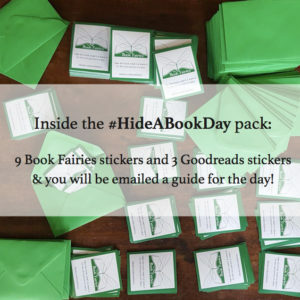 If you want to see what the book fairies in Belgium are doing, the best place to check is our official Book Fairies Belgium instagram. 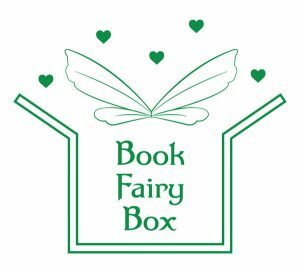 Do you have your own book fairy story to share? Email bookfairyemail@gmail.com with pics and your story!